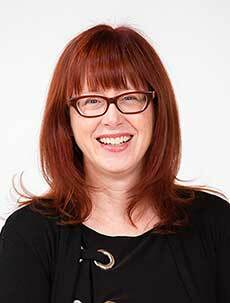 Ask A Westridge MARKET EXPERT! DESCRIPTION AMAZING LOCATION, BACKING ON THE PARK! 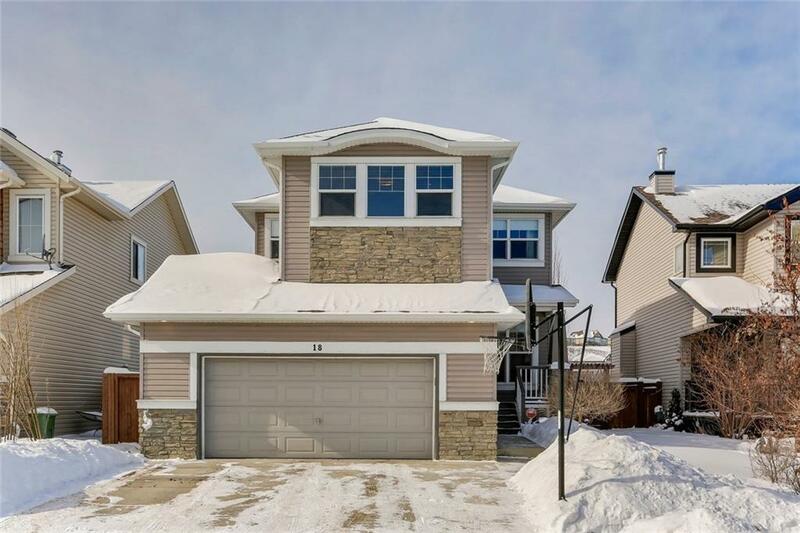 5 BEDROOM 4 BATHROOM 2 STOREY HOME with a FULLY FINISHED BASEMENT, and OVERSIZED DOUBLE ATTACHED GARAGE in the sought after community of Westridge. 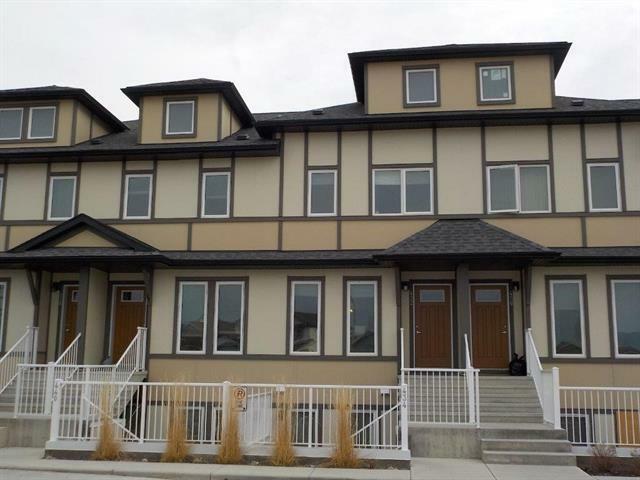 As you enter the home you will be greeted by solid maple hardwood floors on the entire main level, past the front flex room, and into the kitchen. The chef's kitchen has GRANITE COUNTER TOPS, MAPLE CABINETS, 9 FOOT CEILINGS and overlooks the living room with a gas fire place. Upstairs has a large master bedroom with a view of the park, a 4 piece ensuite, and walk-in closet. There is also 2 more bedrooms, a 4 piece bathroom and a BONUS ROOM with french doors for noise control. The basement is FULLY FINISHED with 2 more bedrooms, a 3pc bath and an awesome Media/Games room and WET BAR, DISHWASHER AND FRIDGE. Enjoy sunsets from your WEST FACING DECK. Just steps away from the New K-9 School and the high school! Book a showing today!! 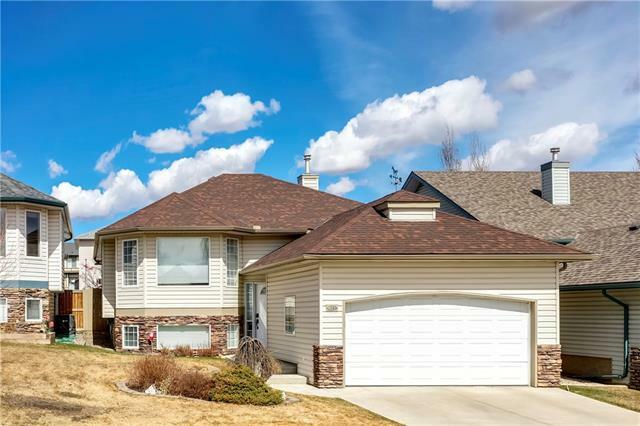 18 Westmount Rd, Okotoks, Alberta, MLS® C4229020 T1S 2J1 is a Detached, 5 bedrooms, 4 bathrooms, approximately 2,067 Sq. Ft. Listing price 480,000.00. This property was built in 2007.